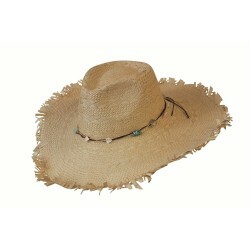 Description: The Sunny is the perfect hat for summer and very light material. 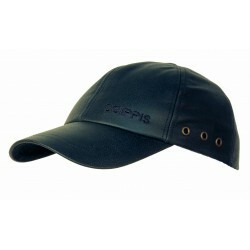 The material that this hat is made keep your cool and you'll see there are additionally stylish. 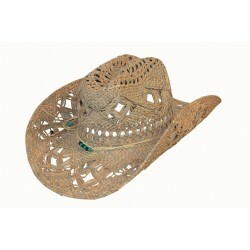 This classic cowboy hat, is even more attractive because of its simple leather strap and the little silver trim on the hat band. 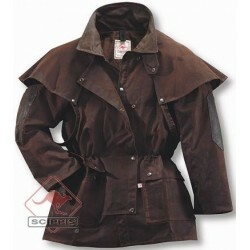 Features: breathable, dimensionally stable, and the brim of the hat can be bent into any shape.